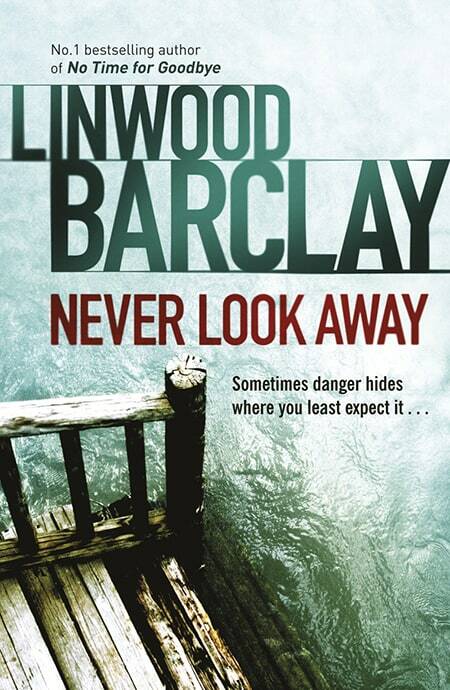 Linwood Barclay is back with more unexpected twists and superb characters in a spine-tingling, mesmerizing thriller about a husband whose wife disappears, along with everything he thought he knew about their life together. David Harwood, a reporter in Promise Falls, New York, is stressed out. The newspaper he works for is outsourcing jobs to India, he can’t get a solid lead on the corrupt for-profit prison moving to town, and his wife, Jan, is struggling with a bout of depression. As a much-needed break, David and Jan decide to take their four-year-old son, Ethan, to a local amusement park for a day of ice cream, rollercoasters, and carefree fun. 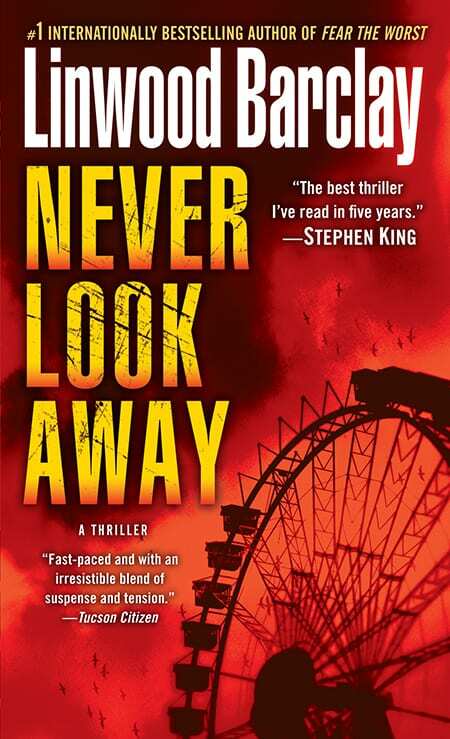 But revelry is quickly replaced by panic when, within an hour of arriving at the park, Ethan goes missing. Though he is soon found, panic escalates to full-blown terror when Jan suddenly disappears. Confused and worried, David finds himself desperately searching for any clue that could lead him to his wife – even if it means unraveling a tangle of lies and deception that become more complicated at every turn. Korean – Haemoon Publishing Co. LTD.